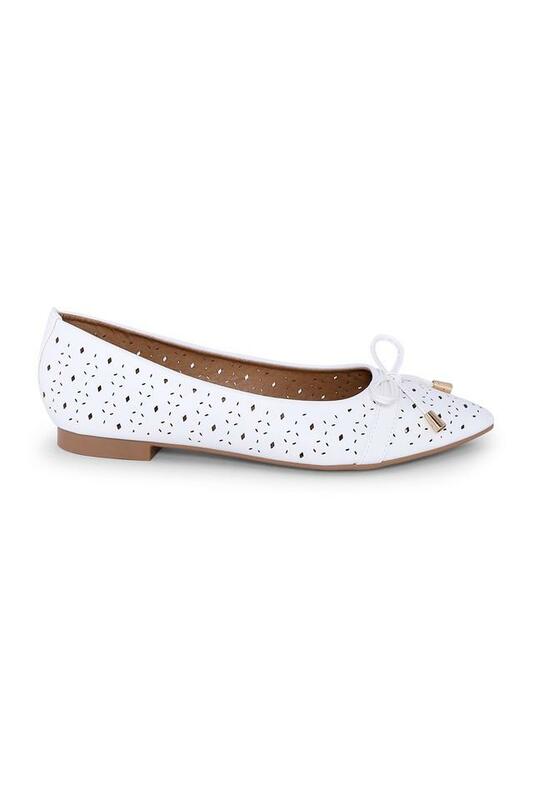 Let your feet breathe with this pair of ballerinas brought to you by Ceriz. 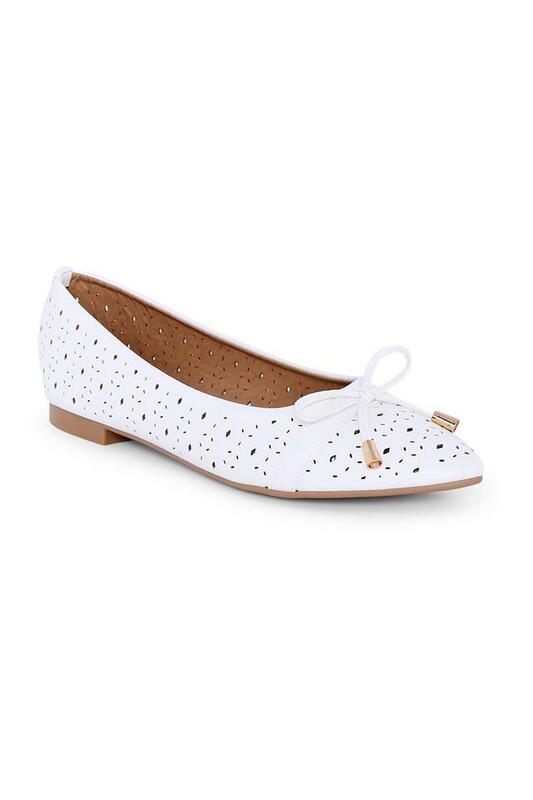 It features a round toe, which gives the pair a smart appeal. 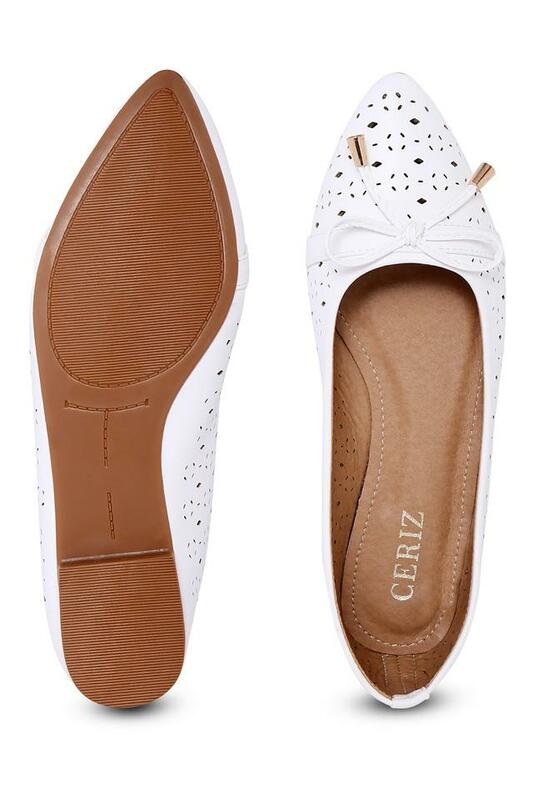 Besides, it comes with a slip on style that makes it convenient to wear.